Is It OK to Still Love “The Other Sister”? 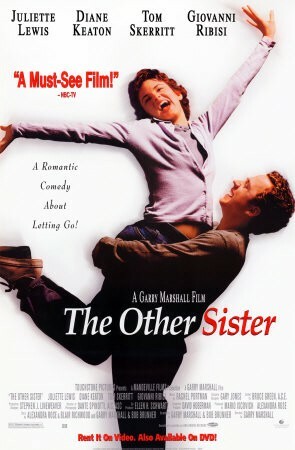 We would all be lying if we didn’t admit to loving The Other Sister when it came out in 1999. Whether you saw the cult classic in theaters or via your local Blockbuster — who knew that 17 year later, coming back to the movie would feel….so icky? Join MEL editor Lindsey and writer-slash-internet-maven Andrew Spena as they try to reconcile their love for The Other Sister with a bit of modern day perspective. For more Rewatch — Swingers! Now That’s What I Call Music! Starship Troopers! — check us out on Soundcloud or subscribe on iTunes.